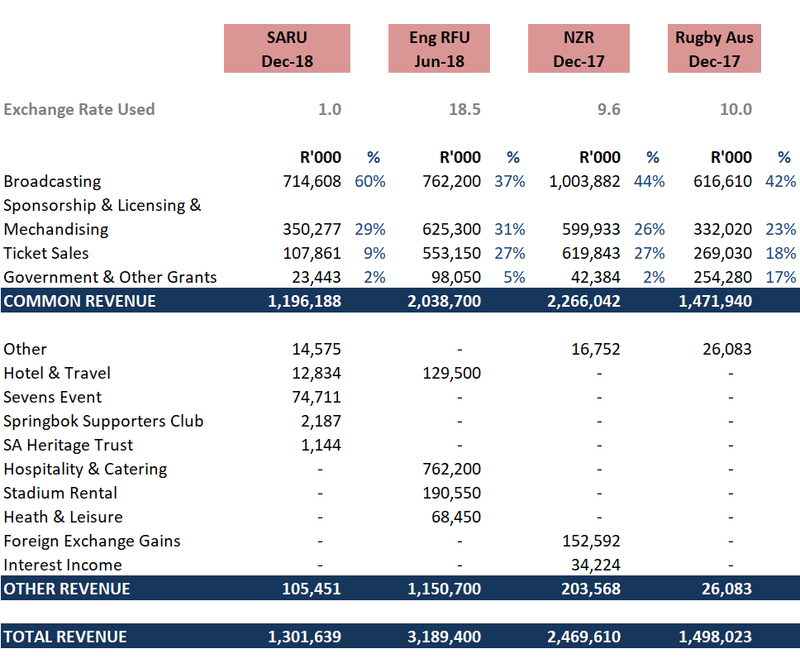 SA Rugby posted their annual financial statements for 2018. They made a net profit of R2m due to some cost-cutting exercises. It’s a helluva lot better than the loss of ±R60m they posted the year before. SARU faces a tough road ahead. It won’t be easy for them to stay out of the red. Anyway just for fun I looked at their revenue stream compared to the likes of the England Rugby Football Union, New Zealand Rugby and Rugby Australia. New Zealand and Australia haven’t released 2018 figures yet and I didn’t put much effort into determining the right exchange rates to apply but it makes for interesting reading anyway. *Obviously first and foremost it’s important to acknowledge that each nation has it’s unique setup in relation to the provinces/clubs. 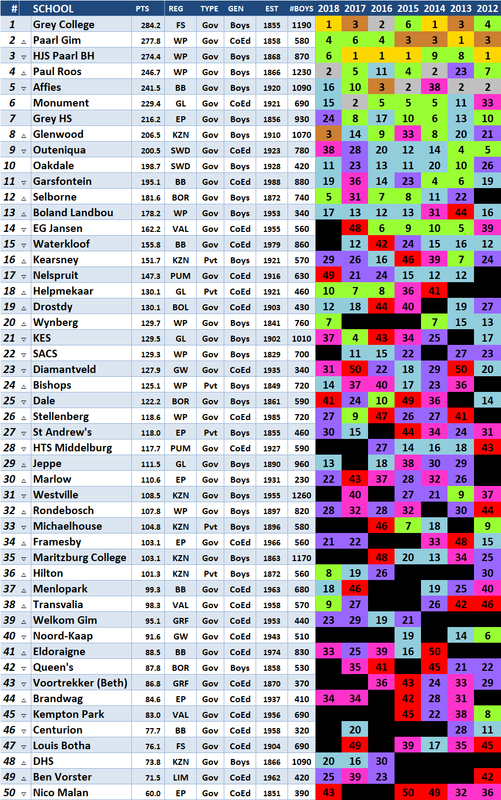 Also unique circumstances prevail such as politics in SA, the lack of popularity of rugby union in Australia etc. *Home test matches are a big deal! It’s therefore a surprise that these major test playing countries don’t settle on the same set number of home tests per year as having one fewer match every other year has a significant bearing on revenue. 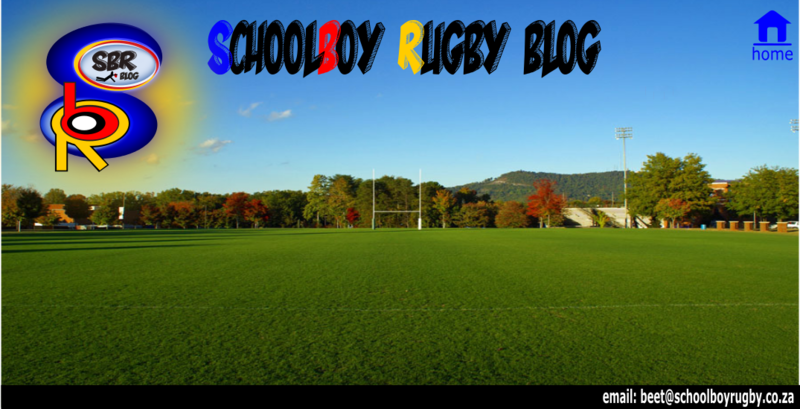 *Have you ever wondered about the pros and cons of the Southern Hemisphere nations that spread their test matches around to the various stadiums in their countries versus the Northern Hemisphere that tend to play all home tests at a single venue? Well England’s Twickenham is a real eye opener in terms of the extra revenue it generates for the RFU by being a world class venue with a luxury hotel and a state of the art gym. *A lot of you know this. SARU is heavily dependent on Supersport as it’s main source of revenue. That relationship really gets quantified when you look at SA in relation to the other three nations. The broadcasting revenue earned in SA is very good by any country’s standards but also disproportionately large in relation to other recognised major revenue generating sources. Personally I can’t stand Manchester United but I do enjoy looking at the financials and admire their success in this regard. They generated approximately R11 billion in income in 2018 of which about 34% was from broadcasting. SARU gets 60% from this source! Political pressure has surfaced before to rid SA rugby of its exclusive pay TV status but that would sink SARU based on it’s heavy reliance on broadcasting to fund the operations. *Match day ticket sales in South Africa don’t come close to our three measured international rugby opponents. I guess as long as the masses are watching on satellite TV, its still a win-win. *Rugby Australia has been fighting its own losing battle for quite some time now. It’s not winning any sport code popularity contests Down Under. But what is startling is the government support it gets in the form of grants. In terms of other inflows generated, SA and England both disclosed money made from having business interests in organising tours for supporters (hotel and travel). With England’s rugby roots being established amongst it’s wealthier class, it does provide a valuable spinoff in this regard, earning about the same for the RFU than SARU does from ticket sales.